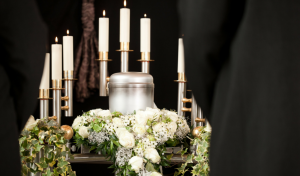 A funeral service is our last chance to honor the life of the loved one who passed away, a few days left to somehow still be with his or her physical presence. 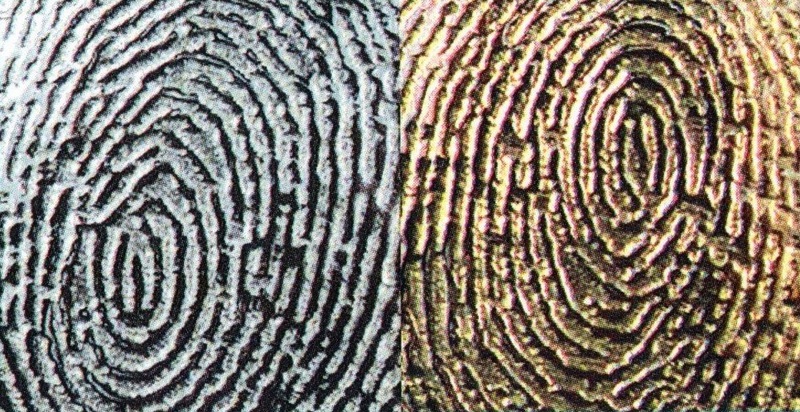 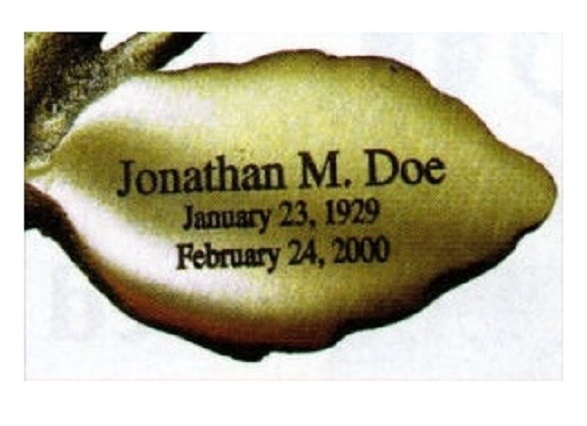 Our loved one deserves a final gift and what better gift is there than the gift of a decent memorialization.  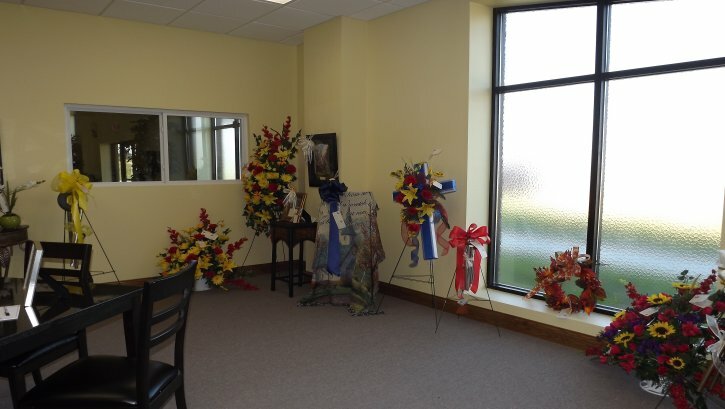 Southern Oaks Funeral Home is fully committed to providing all the services and products needed to hold a funeral service that is respectful and memorable. 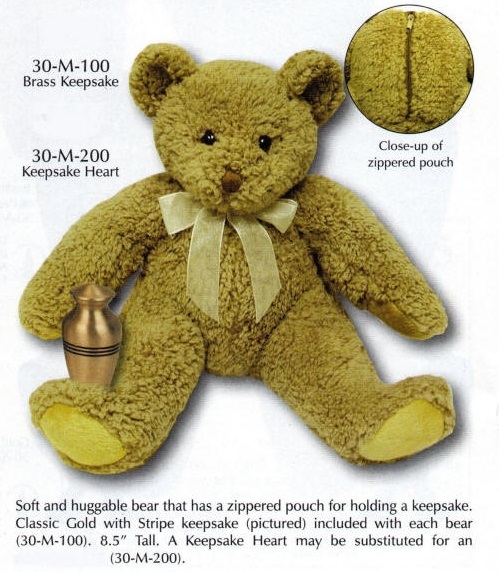 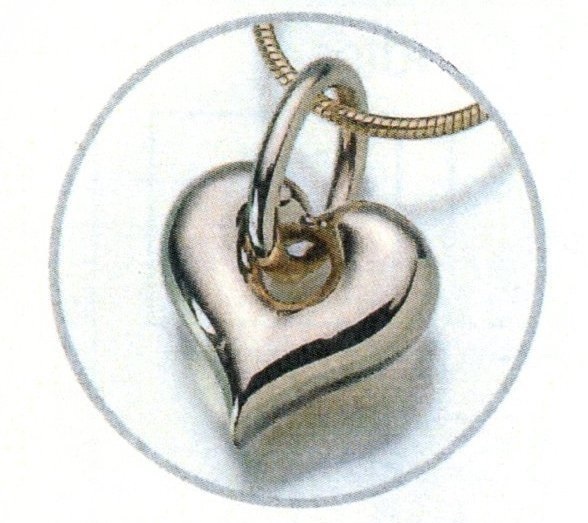 From elegantly-designed caskets of different styles, color and price to beautiful memorial keepsakes such as necklace pendants, a huggable bear and keepsake hearts, Southern Oaks has them all. 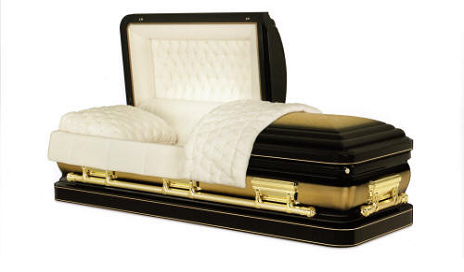 If you wish to get your casket from another casket company, we will promptly oblige and coordinate with the casket company you selected to get the specific casket of your preference. 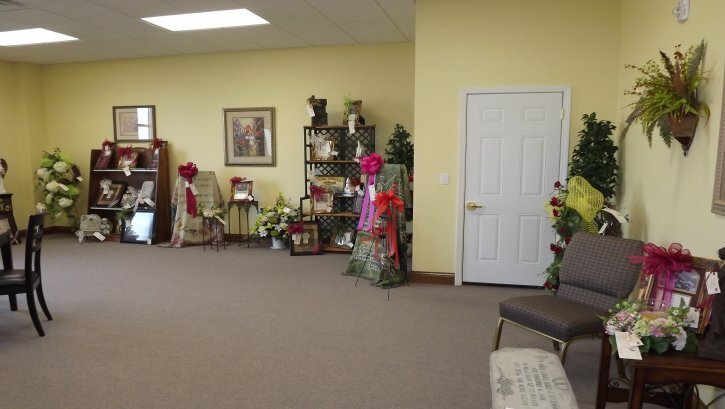 We also have a gift shop where you can order funeral flowers and other sympathy gifts to send to friends and family who just like you, are also grieving. 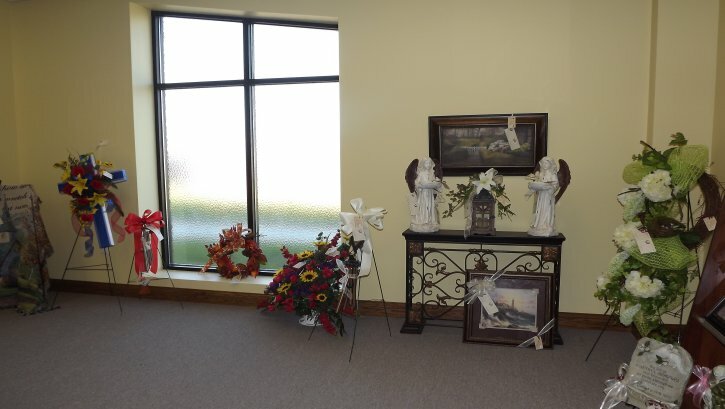 Let the funeral service of your loved one be a part of the memories that you will cherish forever. 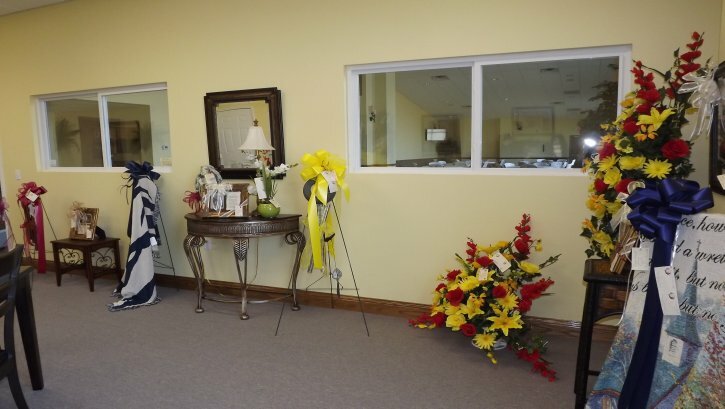 There is just one chance to say our final goodbye, one chance to do things right, one chance to honor the life of our loved one. 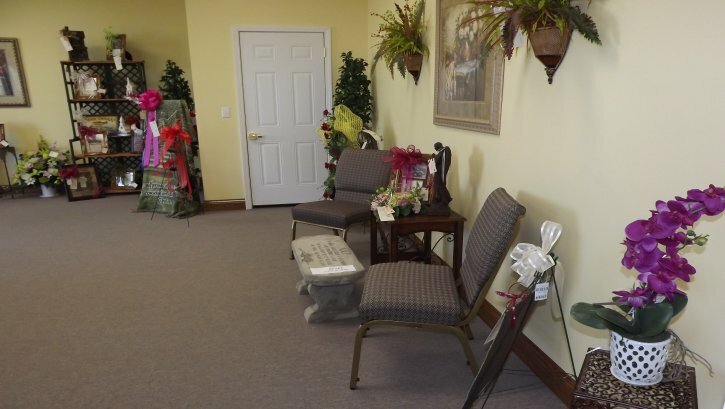 So make the most of this chance by choosing the Southern Oaks Funeral Home products and merchandise for a truly memorable service. 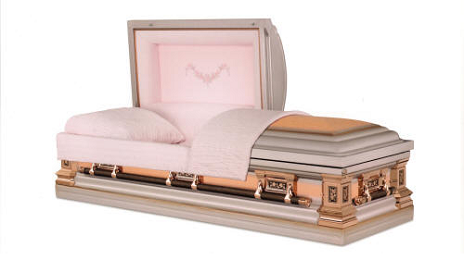 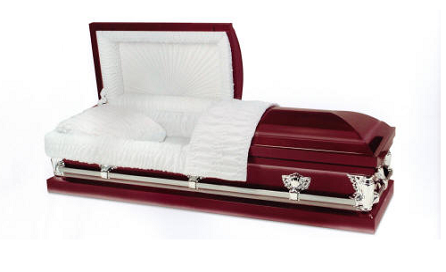 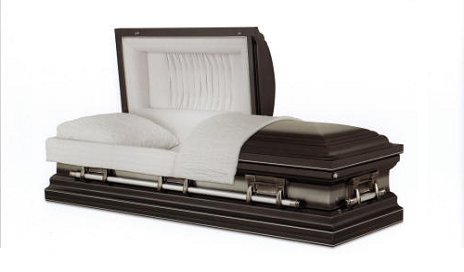 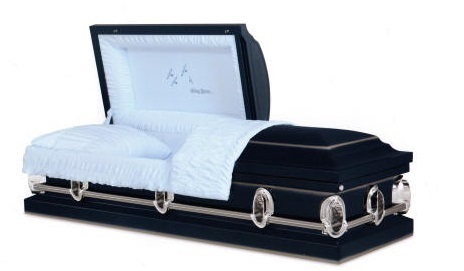 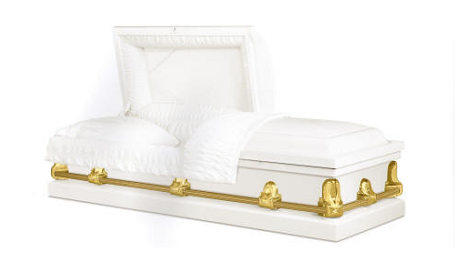 Southern Oaks Funeral Home offers many casket styles, color, price. 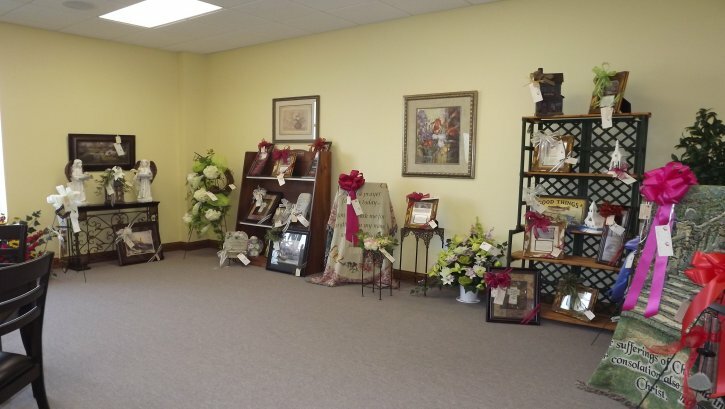 We also invite you to visit our showroom as we also have several several different styles of caskets on our showroom display which are not displayed online. 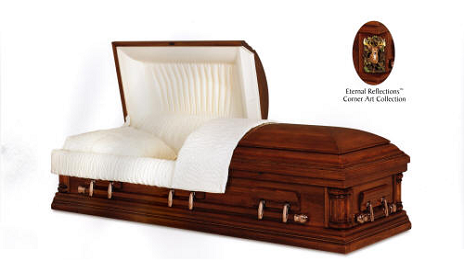 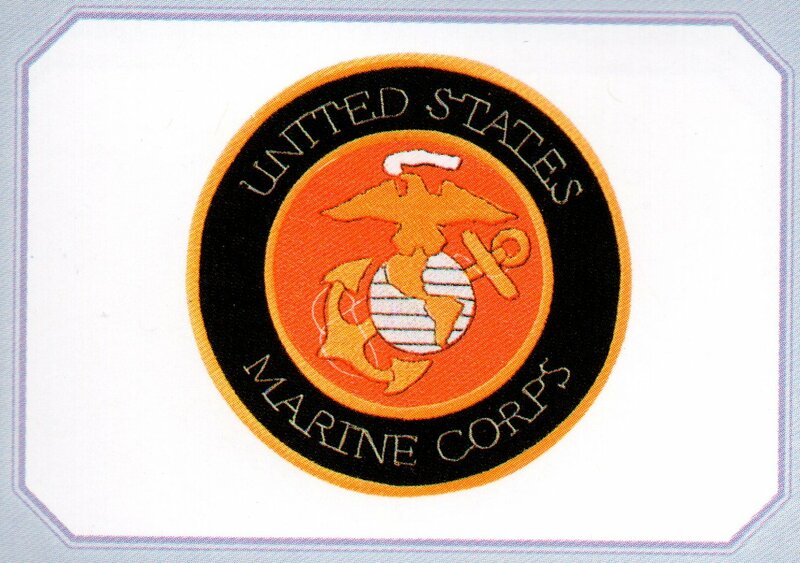 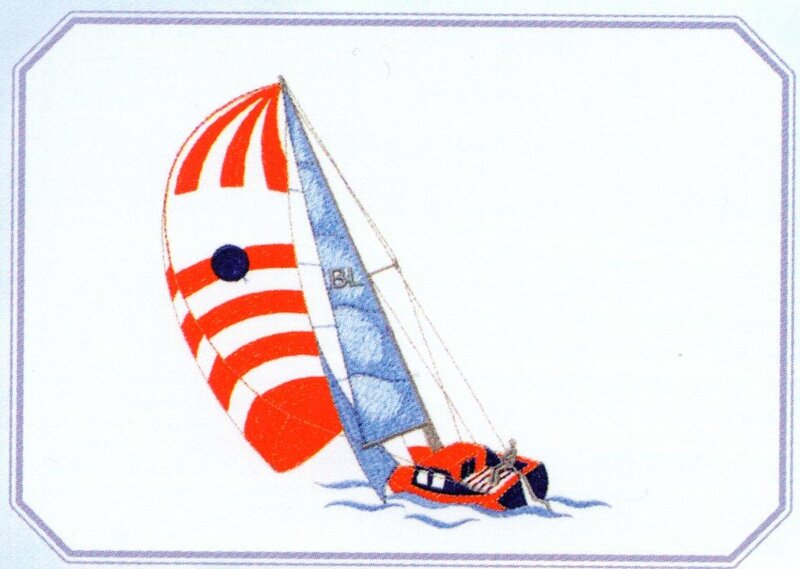 Add a touch of character to your loved one’s casket with a customized casket panel insert. 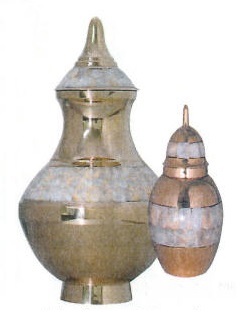 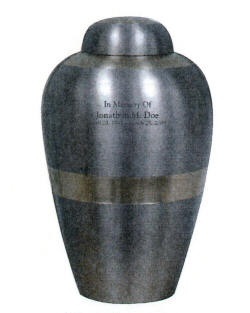 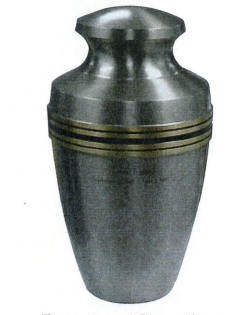 Southern Oaks has an extensive selection of beautiful cremation urns to hold the cremated ashes of your loved one. 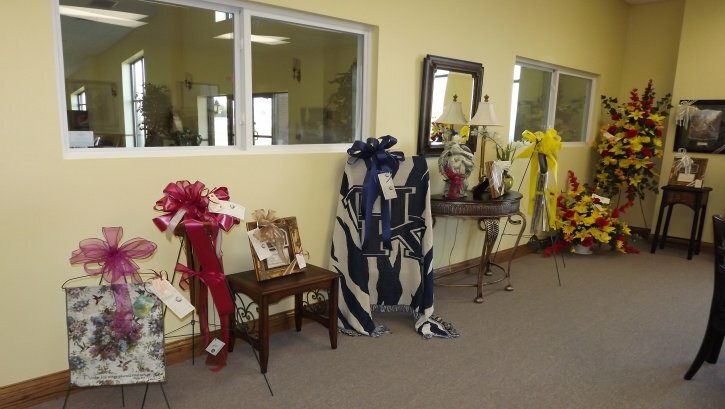 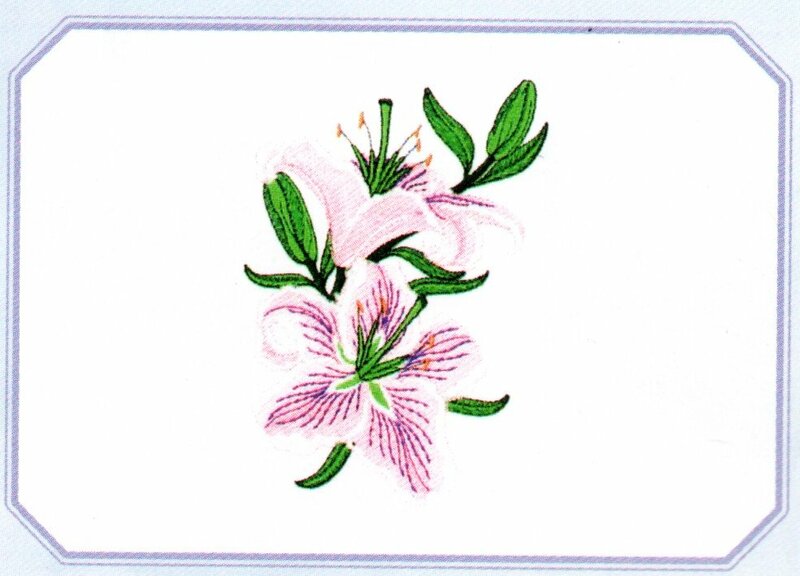 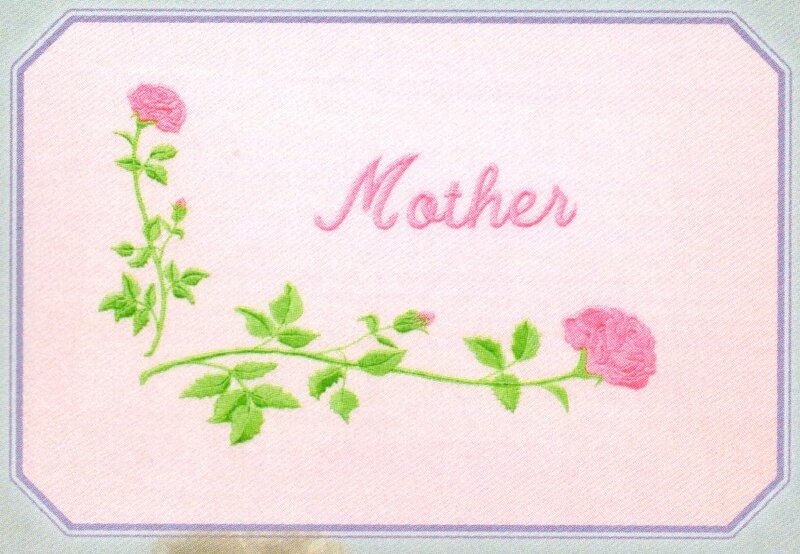 Southern Oaks offer beautiful, personalized and inspirational keepsakes or special mementos to remember your loved one by.